I. As this is a private villa, your respectful use of furnishings, decor, facilities is truly appreciated. Quiet hours 11 pm-8 am unless there's a previous booked event. Max occupancy determined at the time of your reservation. US 50 per night per person will be charge when default on notifying the correct number of parties. II. Suntan lotion easily damages furnishings. Please keep this on mind when sitting down. III. This is a NON SMOKING property but you are welcome to do so in the balcony area. Thank you for your respect for future visitors staying after you. IV. PETS under 18 kilos are allowed. There is a PET FEE of 15 US per night and a deep cleaning fee of 30 US at the moment of your departure. V. AC is operated with associated remote control in the room. Please don't leave the air conditioning running while not in the condo or in the room or while windows are open. It only takes a few minutes to cool down the room when the air conditioning is turned on. We attempt to keep our rental rates competitive, so your assistance in limiting the use of AC is truly appreciated. VI. Wi Fi Network provided while checking in. VII. Use of the pool and the rest of amenities are available 8 am-11 pm. Please notice, you are required to keep the area clean after use. VIII. The late checkout fee varies, depending on the time of day. For checkouts before 12 Noon, there will be no late fee. Late checkouts between 12 Noon and 2pm carry a fee of $25US. For checkouts between 2pm and 4pm, the fee will be $50US. For checkouts between 4pm and 6pm, the fee will be equal to half of one nights room rate plus tax (minimum $150). Guests checking out after 6pm will be charged one nights room rate plus tax. A second misbehavior warning will result in guest vacating the Premises with no refund. 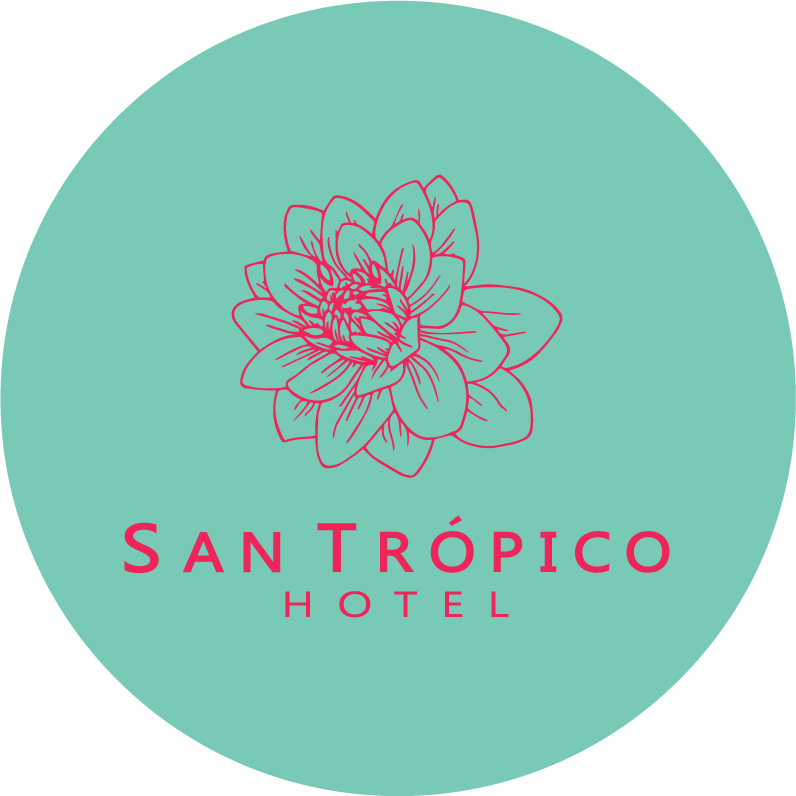 Property Policy: SAN TROPICO S.A. DE C.V. under no circumstance will be held responsible for any guest who does not respect said policies, failure to abide will result in the cancellation of the reservation and/or eviction from the vacation property without any right of refund. Check-in: The normal check-in time is 3:00 pm and check-out time is 12:00 pm. We will meet you at the property and give you one set of keys and inspect the property with you to assure that all is well. If you will need more than one set of keys or if you need a special check-in or check-out time please let us know and we will do our best to accommodate you. Number of Guests: The number of guests shown on your booking confirmation is the maximum allowed to occupy the rental property. If you exceed the max capacity of the unit you will be charged an additional $800 MXN per night per additional person and will be allowed to occupy the property only if the property owner and/or representative approves and if the property can properly accommodate you. If guest fails to notify San Trópico or anyone and brings more people into the property, the guest will have to leave the property immediately without any refund including the security deposit if applicable.